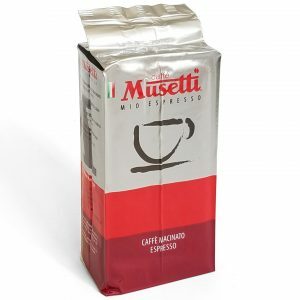 Ground coffee for mokka and suitable for filtered coffee. A strong and full body blend with intense and strong flavor. Pleasant and persistent taste. 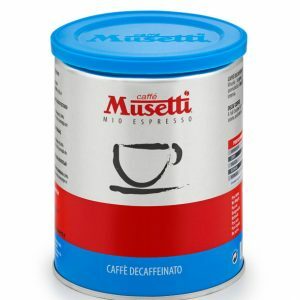 Recommended for Home Espresso Machines. Now with even better formula to stand out of “Exchange Quality” standards. Vacuum packed in protective atmosphere. 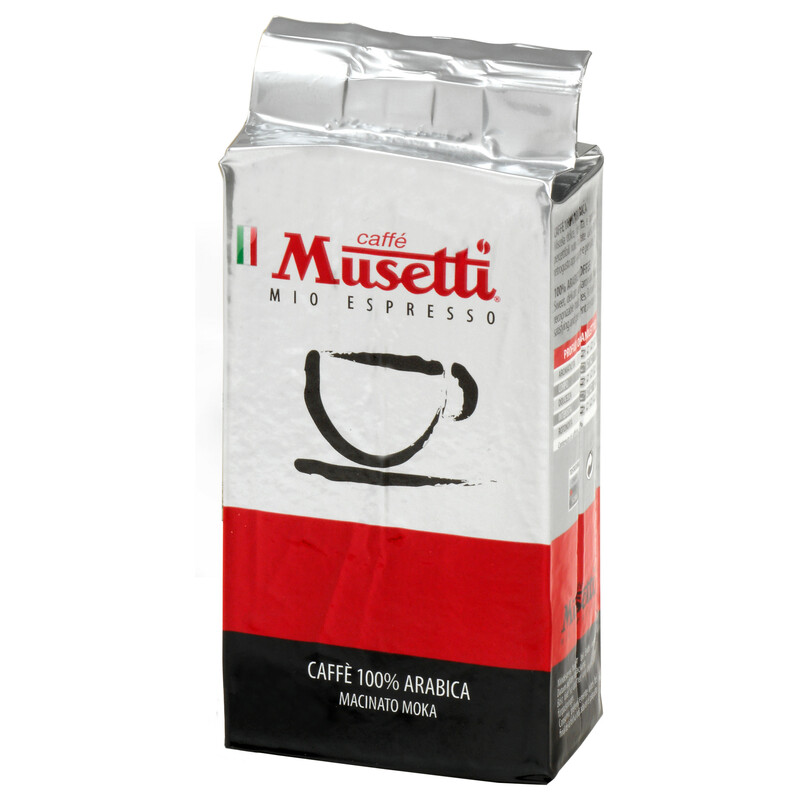 Precious origin, not common, with complete full body and pleasant acidity. 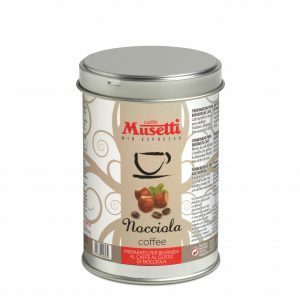 Chocolate and citrus notes, natural or candied, in aftertaste. 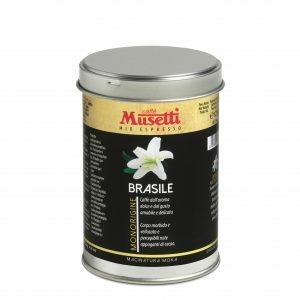 This blend is composed of coffees coming from Centre America, Brazil, and selected coffees from India. 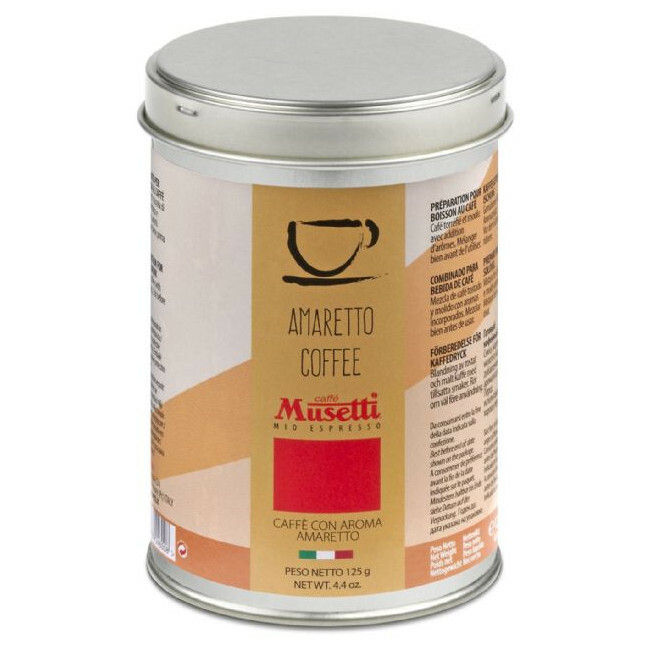 Ground coffee for your drip, filter, french press or Italian moka pot. 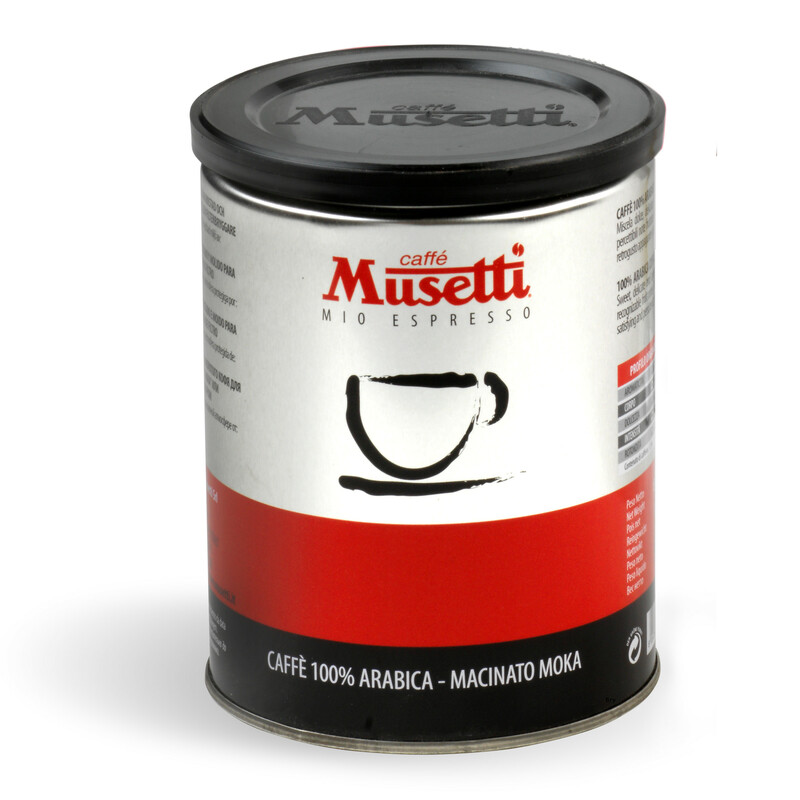 Can be ordered in espresso ground – suitable for professional and home espresso machines. 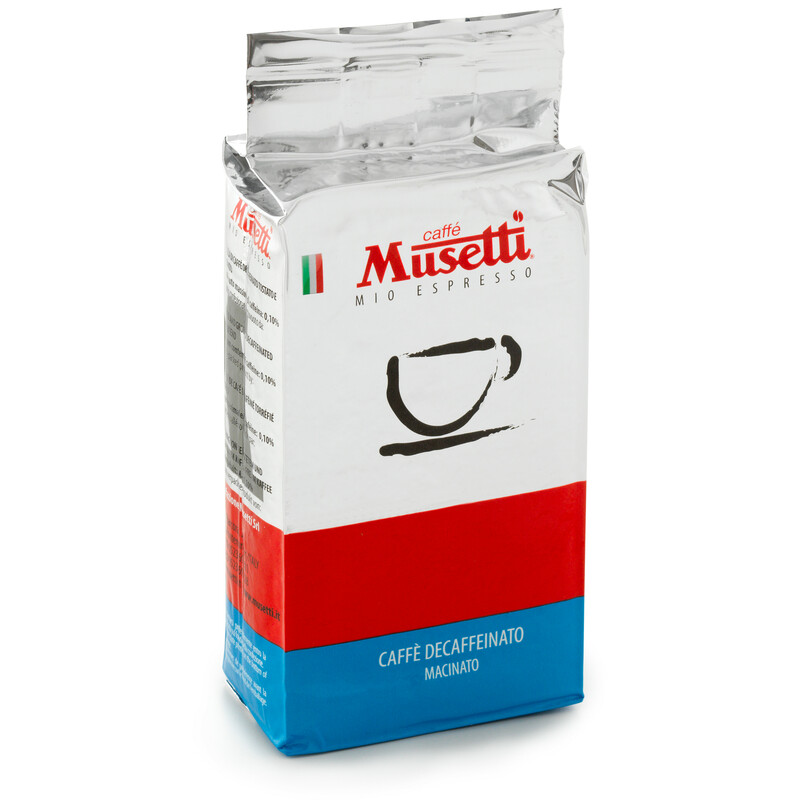 Ground coffee for your favorite black drip, filter, french press or Italian moka pot. 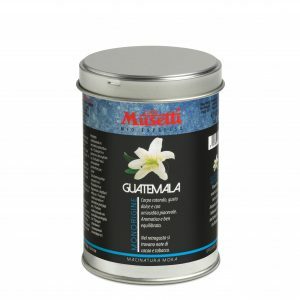 A blend of best Arabica beans. 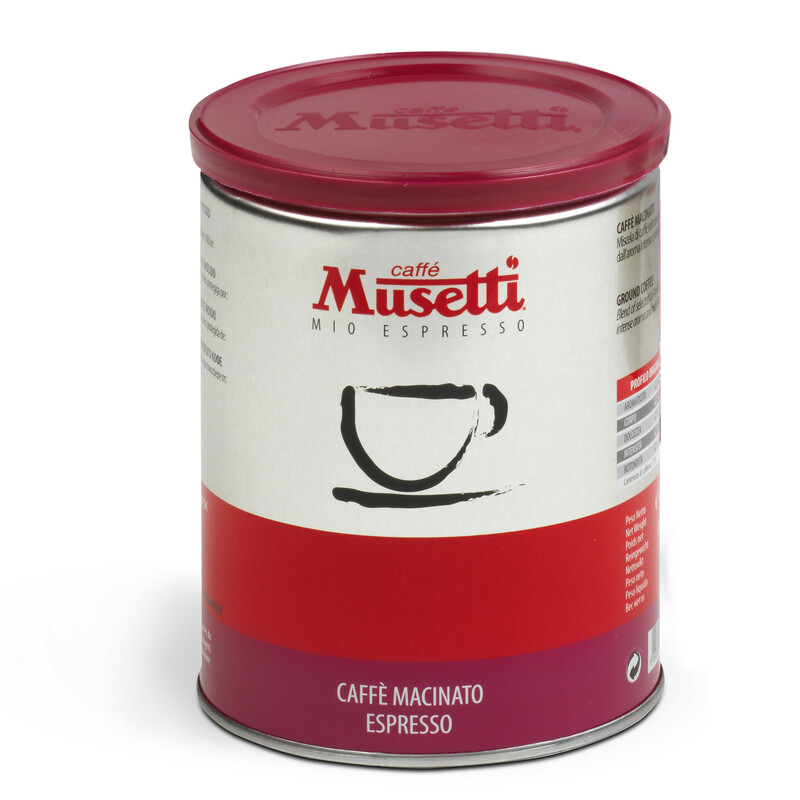 A Musetti blend Amaretto combines the tradition of coffee with the intense and particular aroma of the amaretto. For the most curious palates which are not afraid of experimenting. The blend is enriched with the unmistakable and bitter aroma of the Amaretto, given by the armellina, the seed inside the core of apricots and peaches. 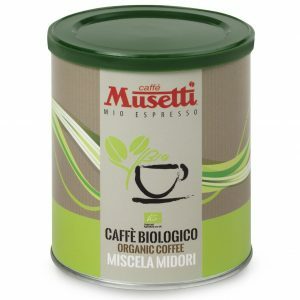 A blend of organic coffee with a satisfying taste. 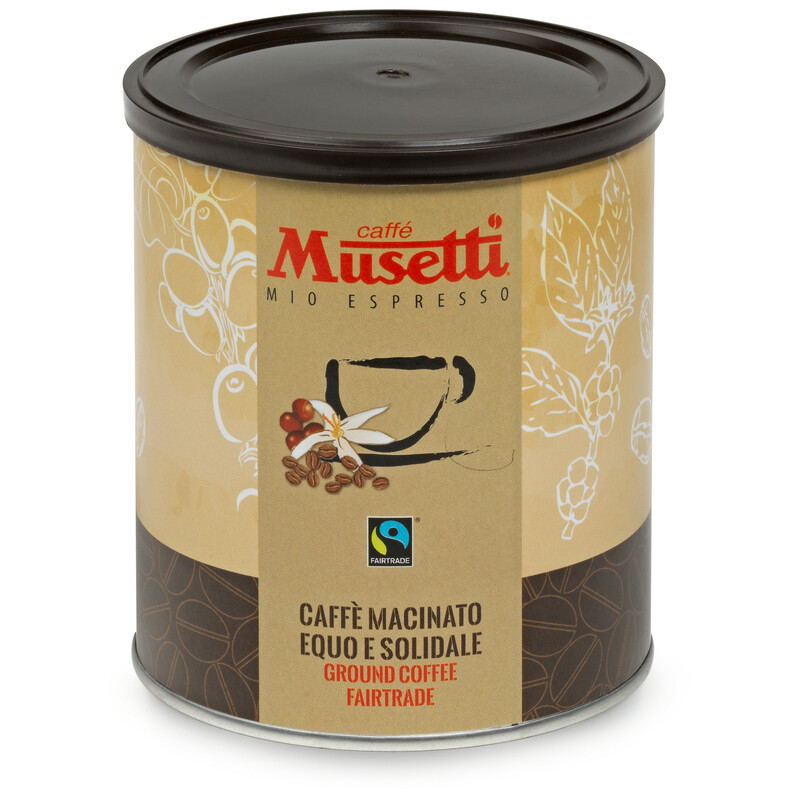 Good fair trade coffee, not just in taste. A blend with a good body, an intense aroma and a flavor that combines the tastiness of coffee with the kindness of a gesture to the benefit of all. It contributes, in fact, to fairly paying the producers in the source lands of our grains investing on socially useful projects and fostering a productive cycle of respect for people and the environment. 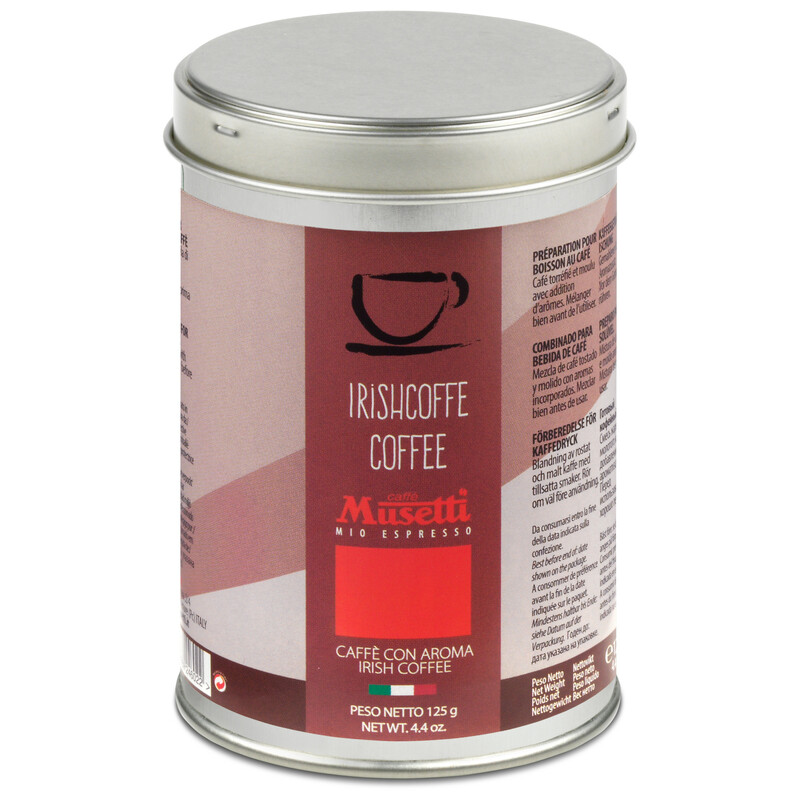 A blend that combines the coffee tradition with the strong and rich aroma of Irish Coffee. The winning combination of coffee and whiskey is dedicated to those who love the warmth and intensity of a taste inspired by Ireland. 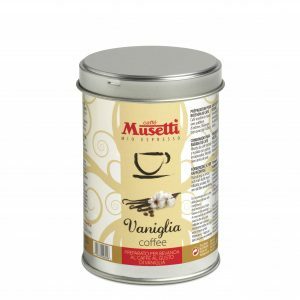 Sweet coffee with delicate taste. 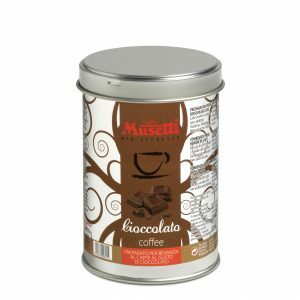 Smooth and mellow texture with pleasant cocoa hints. Structured and well defined aromatic bouquet, with flowery and citrus notes. Noble cru, uniquely typical and prestigious. Round body, sweet taste and nice acidity. Aromatic and well balanced. Cocoa and tobacco notes in aftertaste.